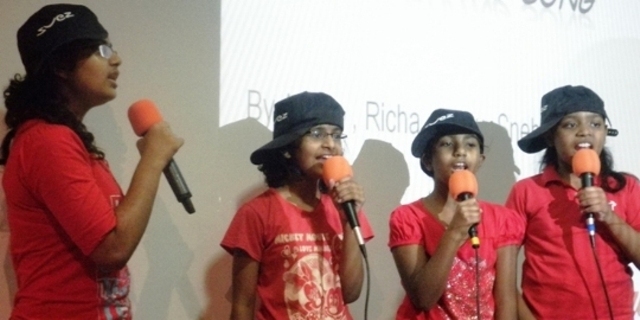 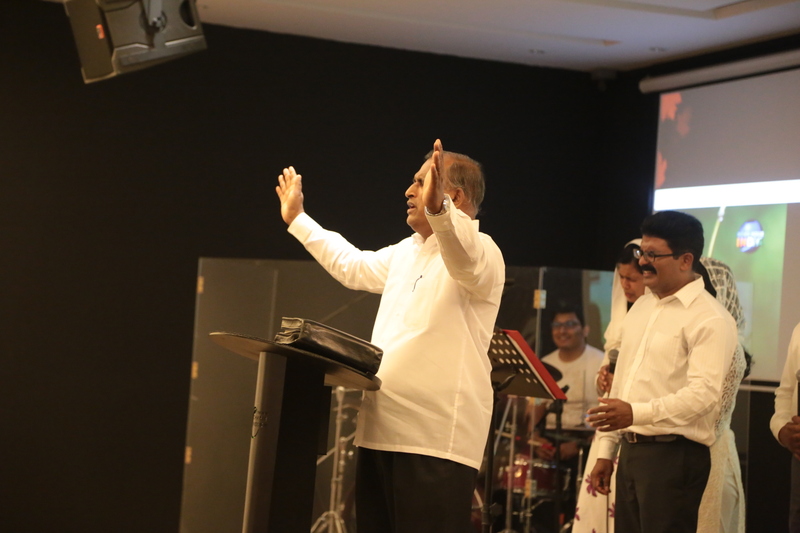 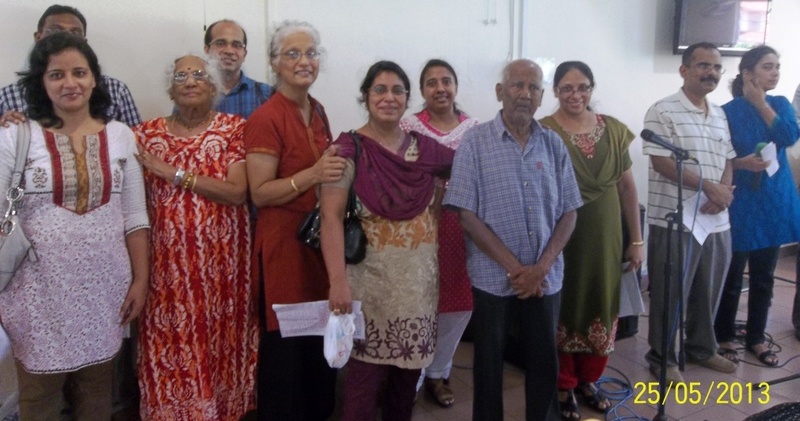 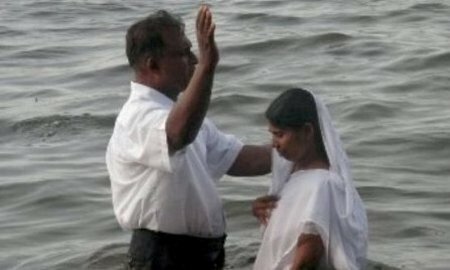 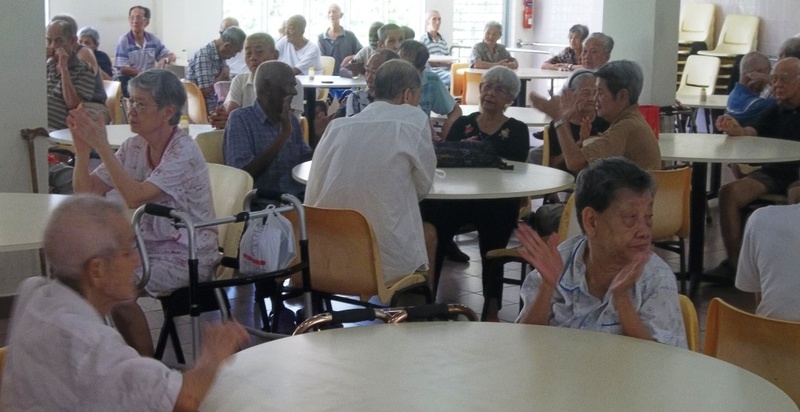 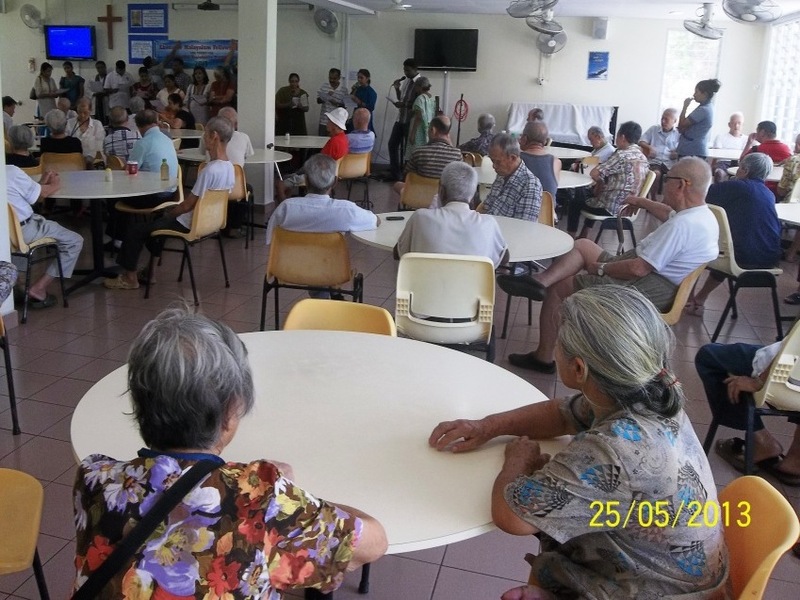 Ebenezer Malayalam Fellowship(Singapore) / EMF(Singapore) is the First Registered Malayalam Pentecostal Church in the vibrant, multi-cultural metro of Singapore City. 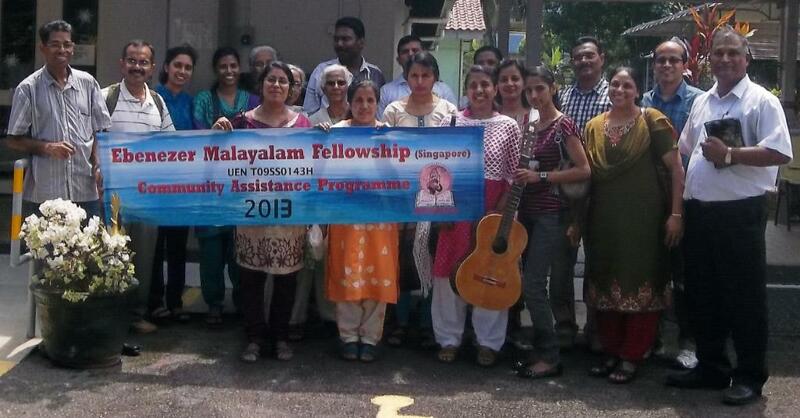 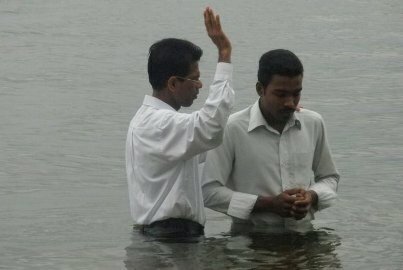 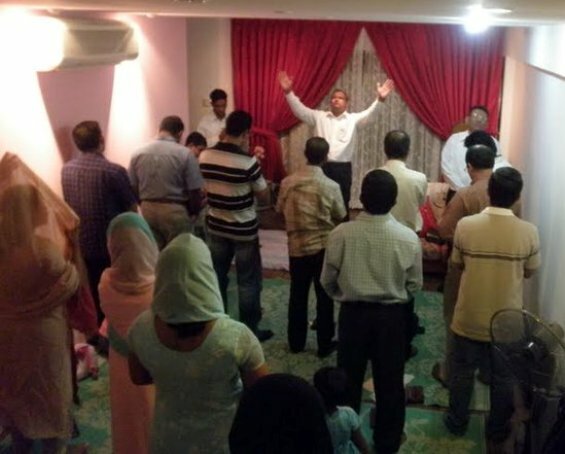 Malayalam Pentecostal worship service was re-started after about 50 years by the help of Holy Spirit through faithful immigrated young talented spirit filled believers from Kerala, India. 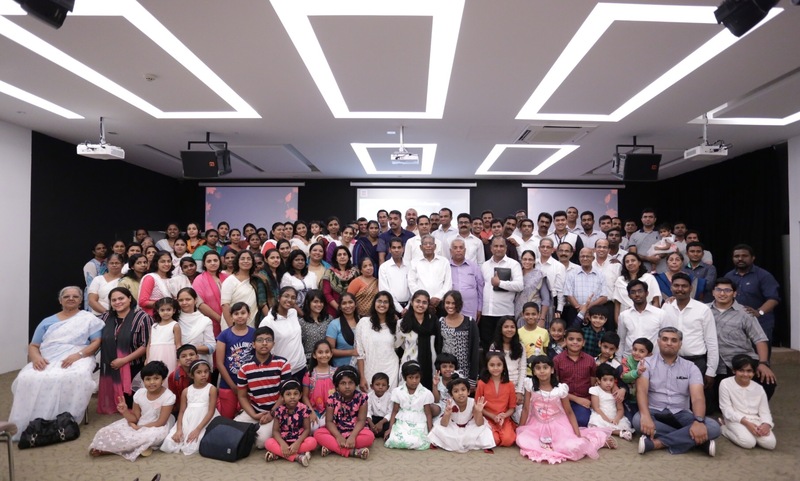 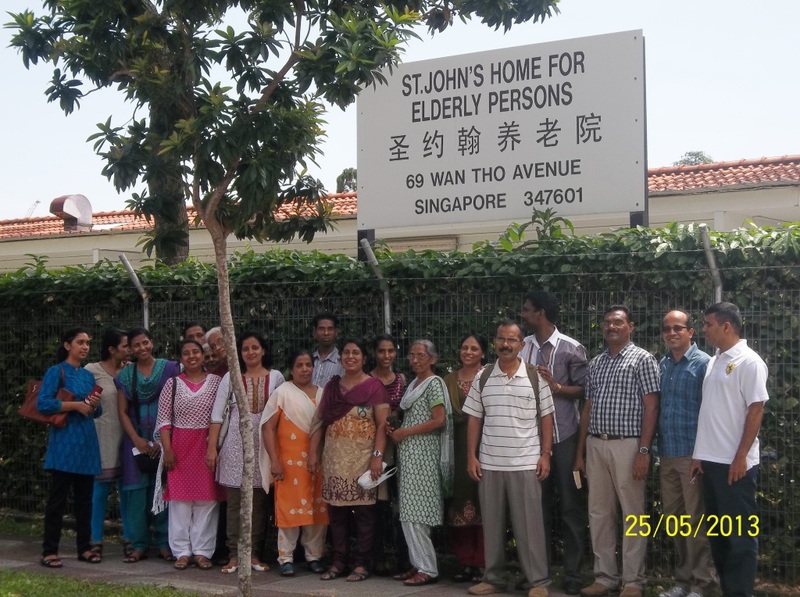 If you are living/working/studying/visiting Singapore, we cordially invite you to join us to worship our Lord and Savior, Jesus Christ in Truth and Spirit in our mother tongue – Malayalam.